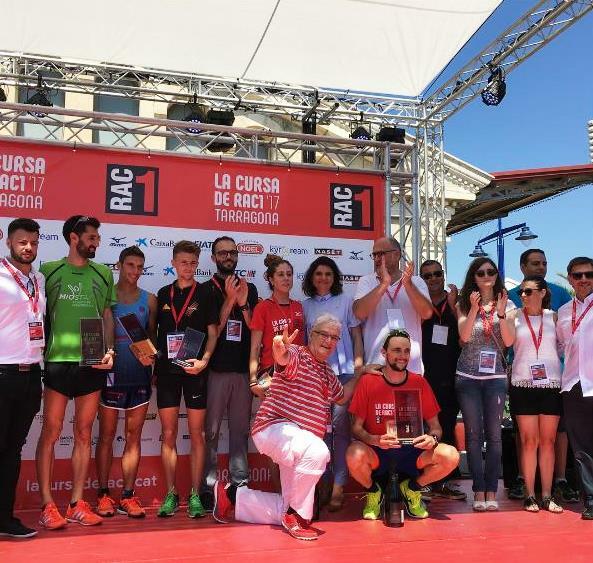 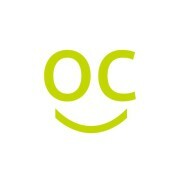 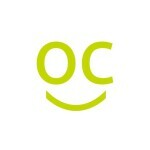 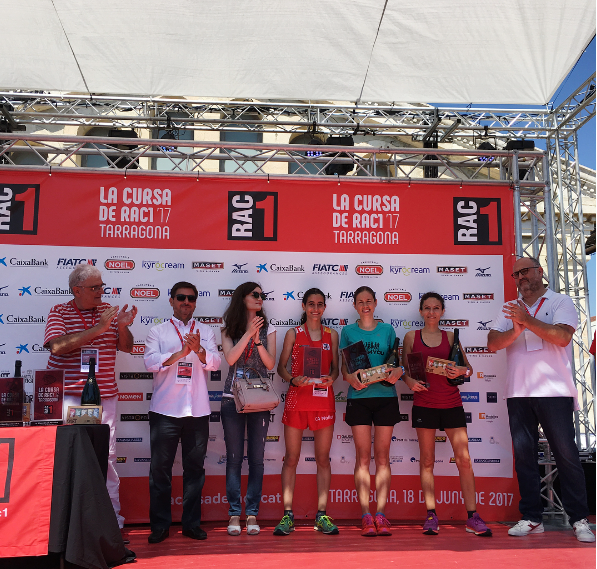 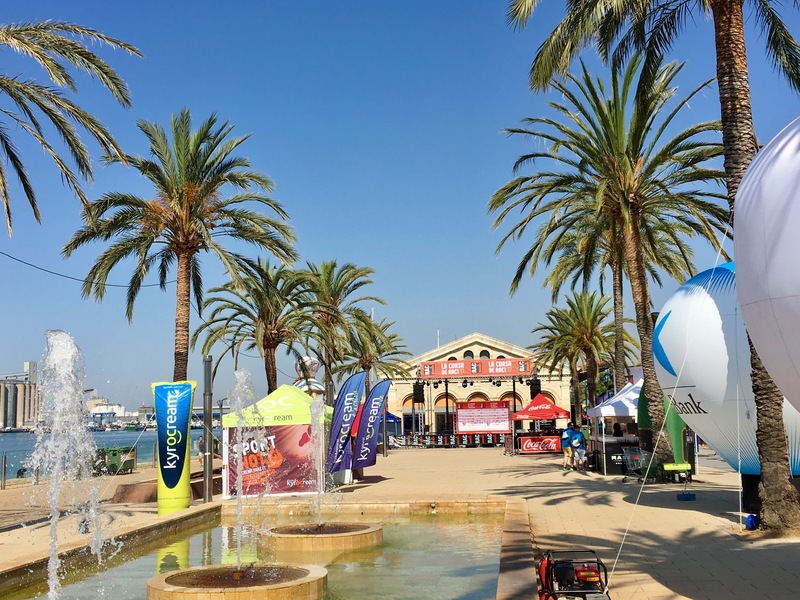 On June 18th, 3.120 runners made La cursa de RAC1 the most multitudinary race in Tarragona. 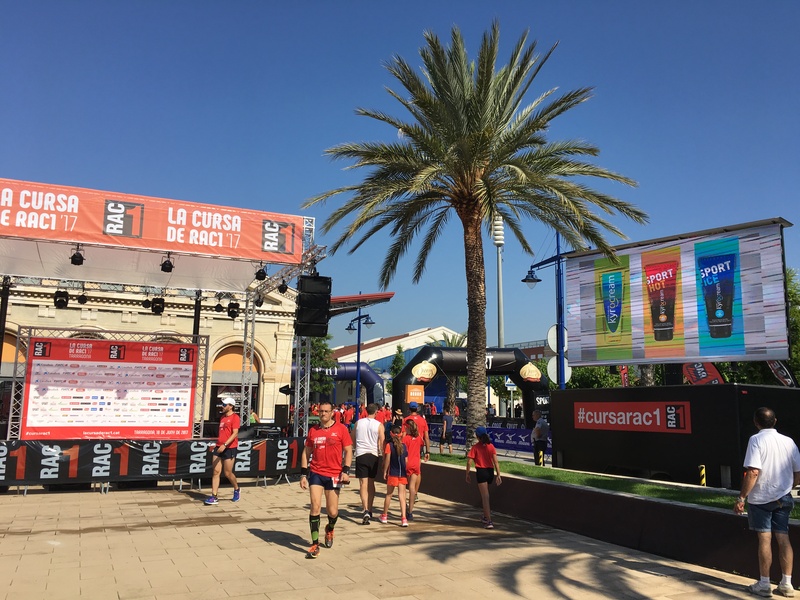 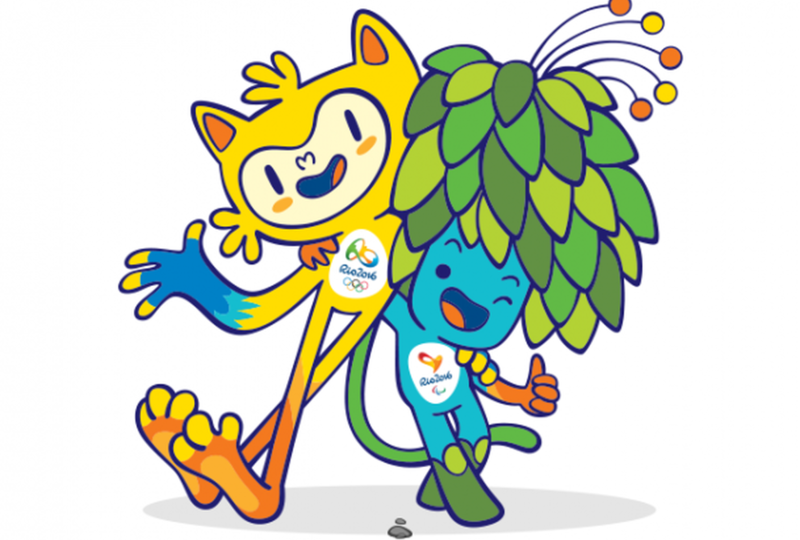 The Moll de la Costa and the ancient heath quarter streets were the perfect scenery for a new popular 5 Km race where the familiar atmosphere was the protagonist of the day. 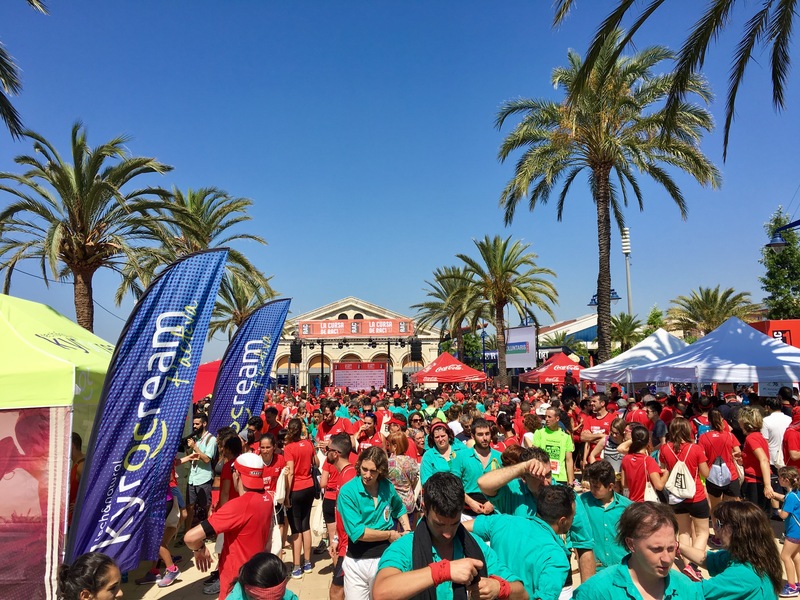 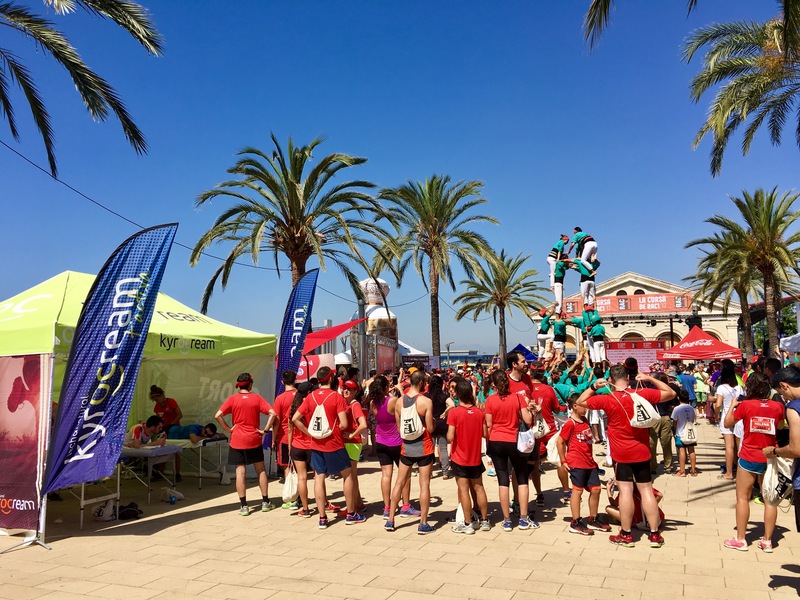 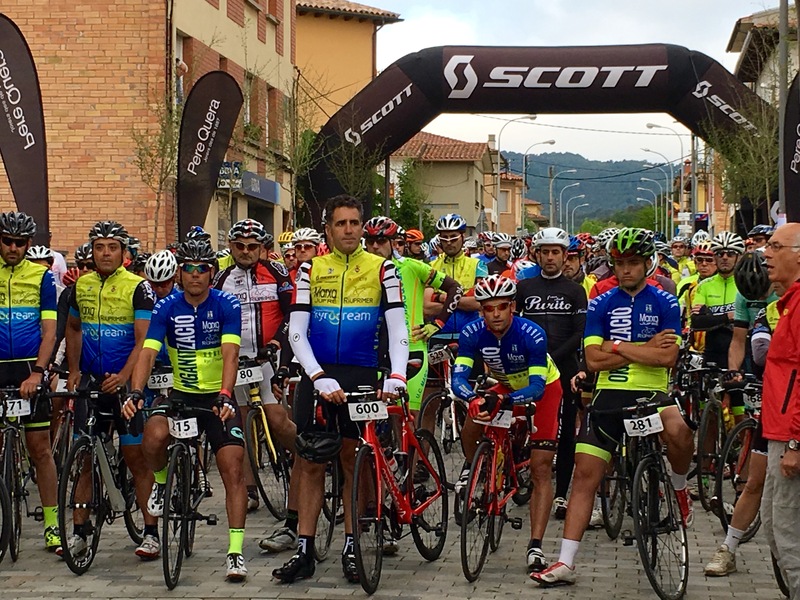 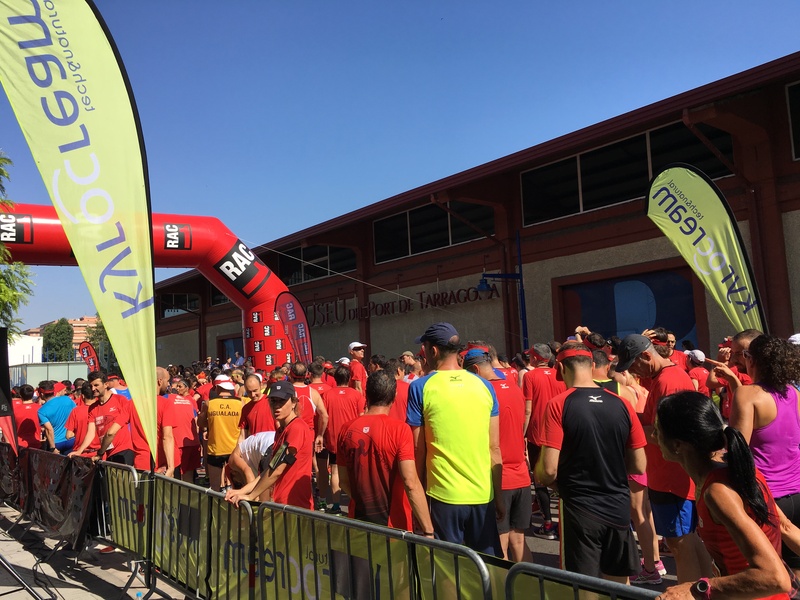 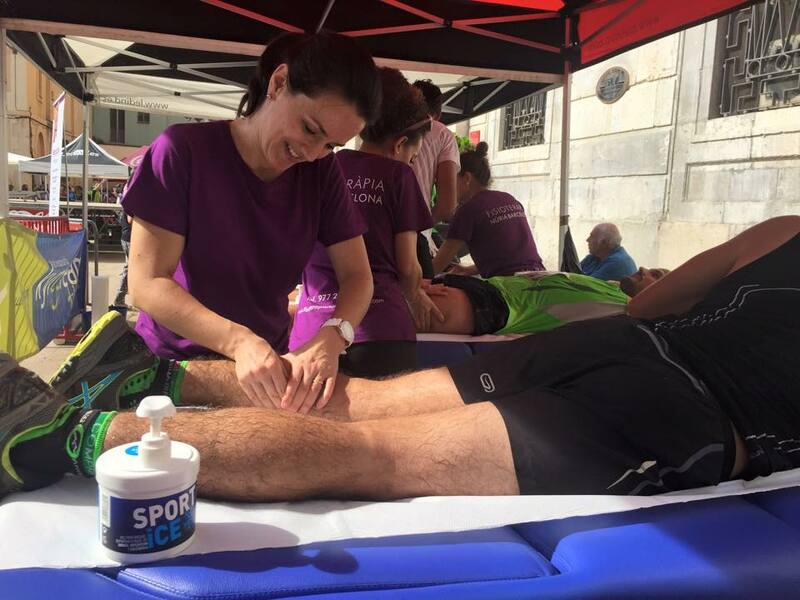 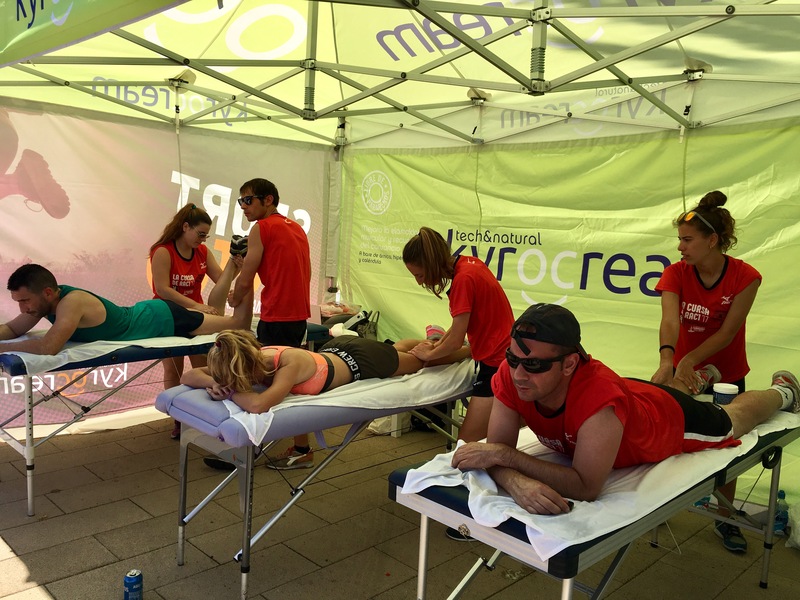 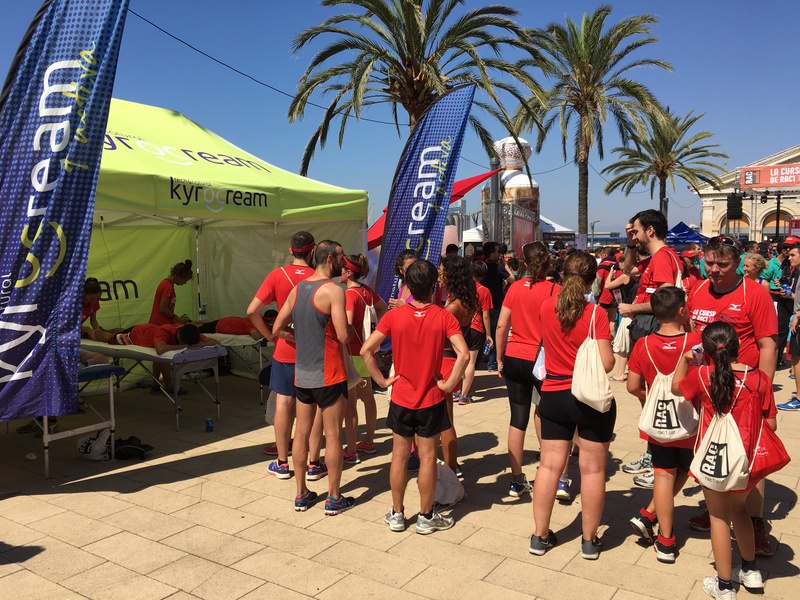 The high temperatures didn’t stop the brave runners who, once they finished the race, could enjoy a refreshing massage of muscle recovery with Kyrocream Sport Ice practiced by sports physiotherapy professionals of Osona Rehabilitació i Salut.